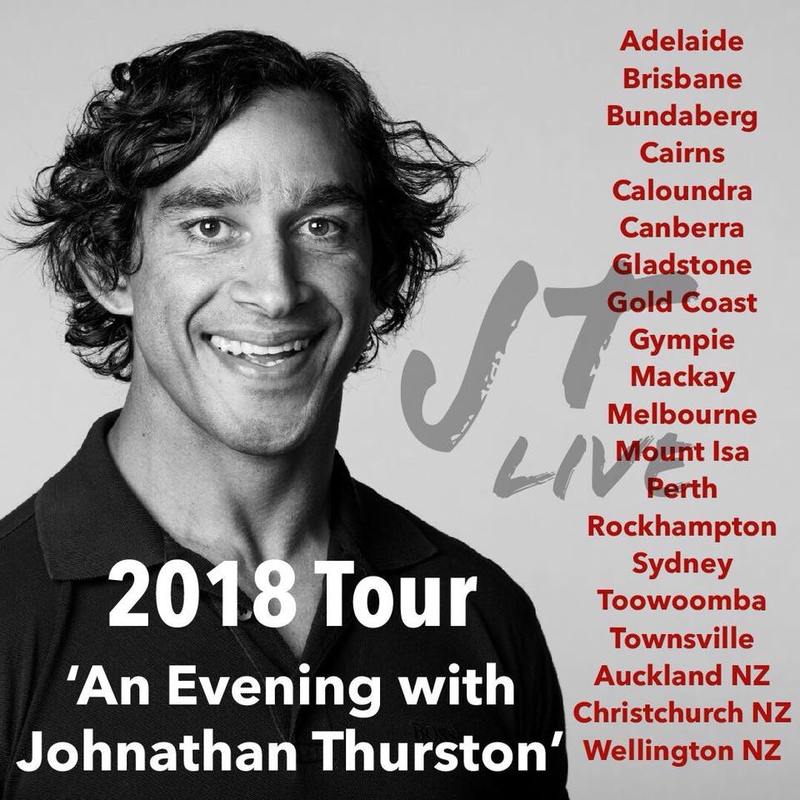 Johnathan Thurston will be live on stage at a variety of great venues across Australia and New Zealand, commencing October 2018. 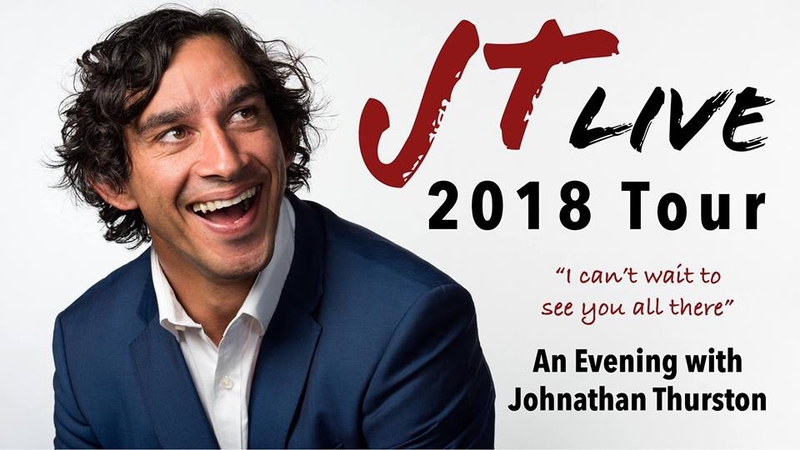 Johnathan will be talking about his childhood, culture, career and life on and off the field, in an intimate setting live on stage. 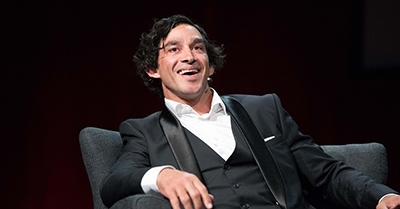 25th - Christchurch | NZ - *Ticketek link is being updated, please contact us via email if you have any enquiries. Tickets already purchased will be sent to you once the link has been updated.